If you require the highest standards of private jet flight solutions to or from New Orleans, LA, Paramount Business Jets is the answer for you. With no less than 15 airports within just 50 miles from the city, New Orleans has great potential for convenience for a private traveler. To make things even better, the Southern Seaplane Airport (65LA), Lakefront Airport (NEW), Alvin Calendar Nas Airport (NBG), Louis Armstrong International Airport (MSY), and St. Charles Airport (LS40) are each only 13 miles or less from downtown New Orleans. Furthermore, you will have access to a gigantic collection of over 15,000 of the world's advanced aircraft. 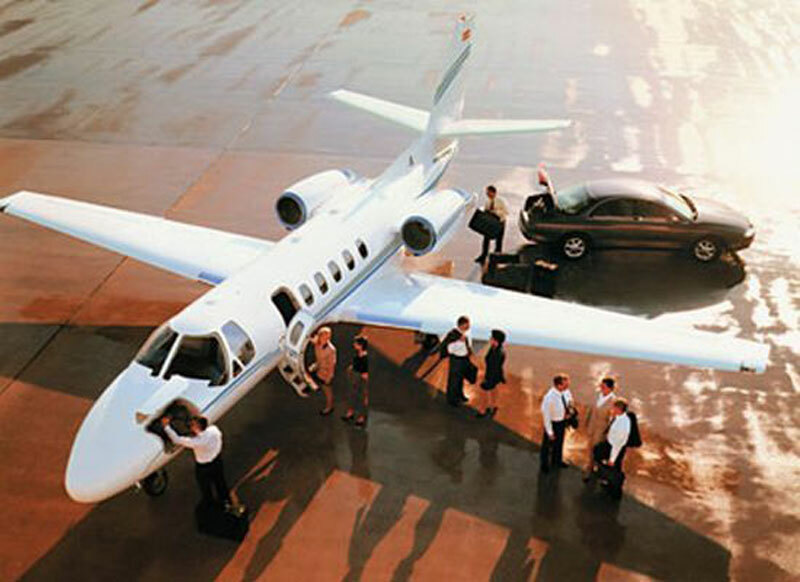 Although you have ultimate flexibility in this regard, popular aircraft selections in the New Orleans vicinity include light jets (Beechjet 400 A, Premier I, and Citation III), midsize jets (Westwind I, Hawker 800 XP, and Citation III), and large jets (Falcon 2000, Gulfstream IV, and Challenger 600). If you would like to get a quick range of private jet charter quotes for your next trip to New Orleans or would simply like to speak with one of our private aviation specialists to help you get started, please contact us at +1-877-727-2538 to begin today! Known as "The Big Easy", New Orleans is the largest and most culturally diverse city in the state of Louisiana. Located right on the banks of the Mississippi river, New Orleans actually sits about 30 ft. below sea level and uses the technology of levies to keep the mighty river from overflowing Though directly hit by Hurricane Katrina, New Orleans has proven its strength and durability by coming back to life, but this time bigger, newer, and stronger. The best time to visit New Orleans is perhaps during Mardi Gras when the cities main attraction, "Burbon Street", is completely shut down to traffic and filled with millions of people looking to have a good time. This is also a city of great cuisine with a type of native food called Cajun. There are tours of plantations, a history dating back to the 1700s, old cemeteries, great shopping, and much more to see in New Orleans.